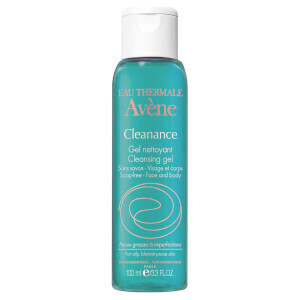 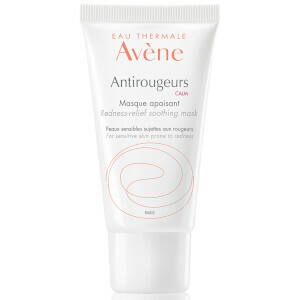 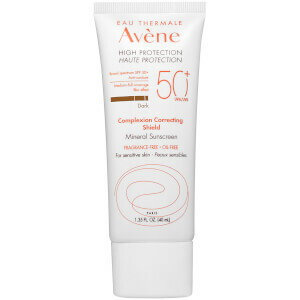 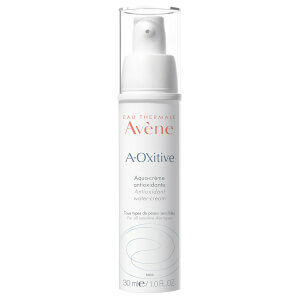 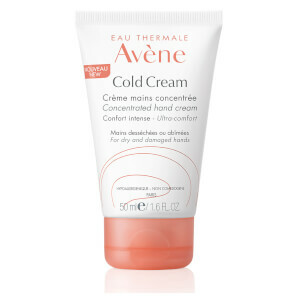 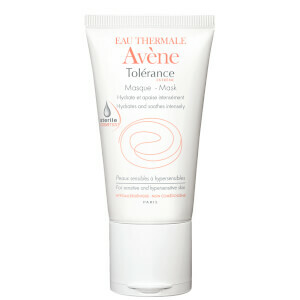 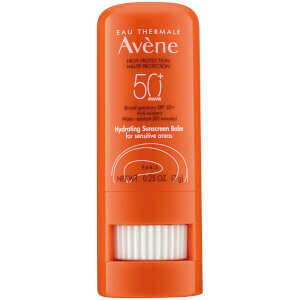 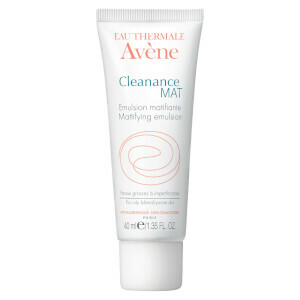 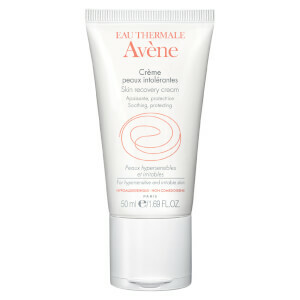 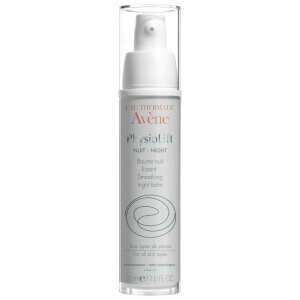 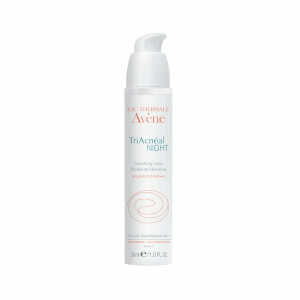 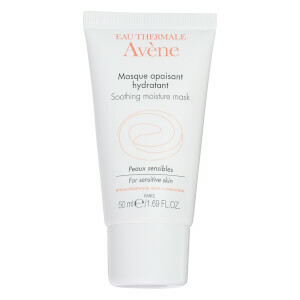 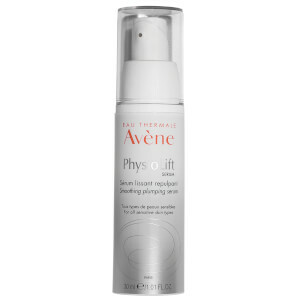 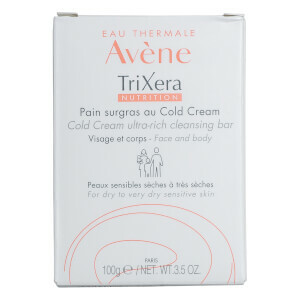 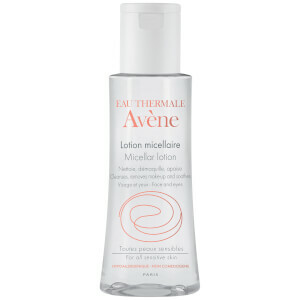 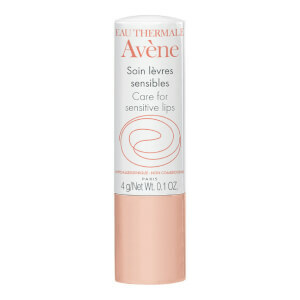 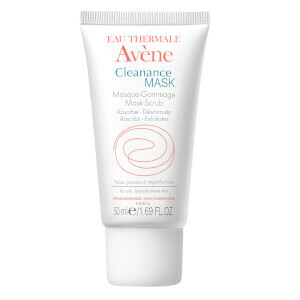 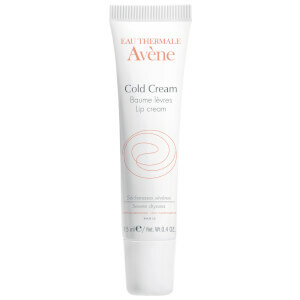 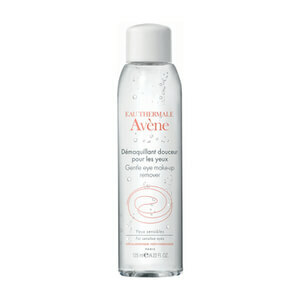 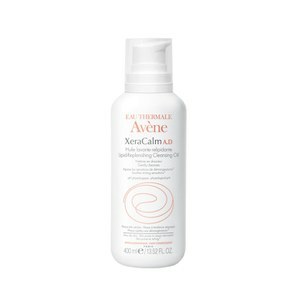 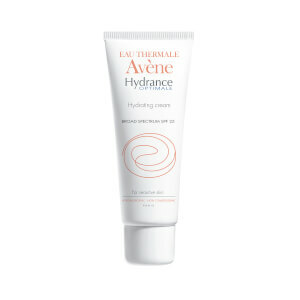 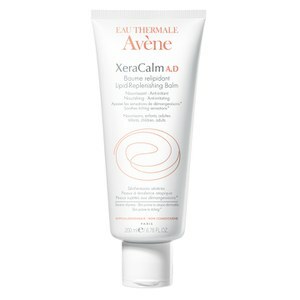 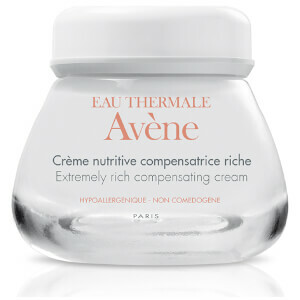 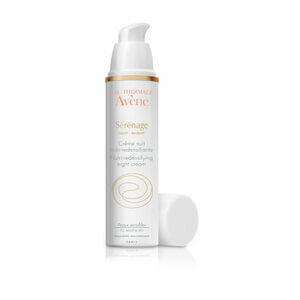 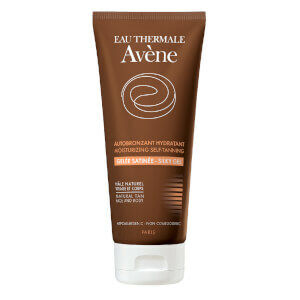 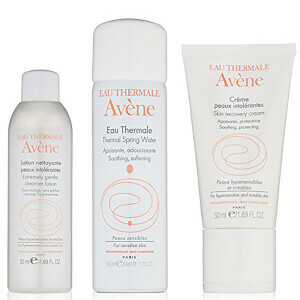 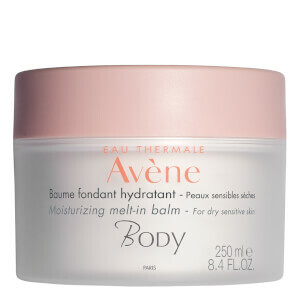 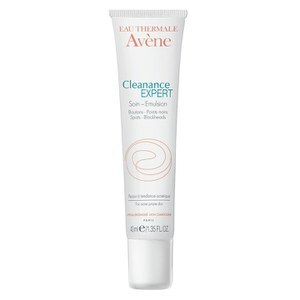 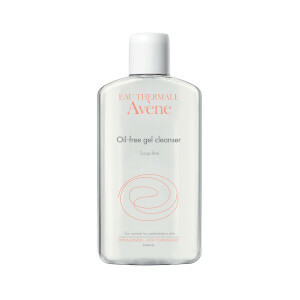 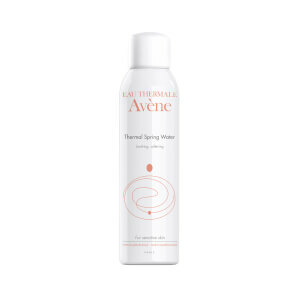 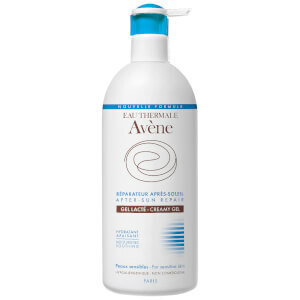 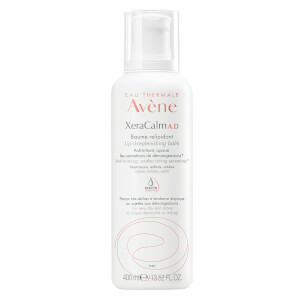 Avene High Protection Cream SPF 50is 100 percent mineral, chemical-free formula that provides broad-spectrum protection that is enriched with a photostable form of vitamin E, as well as micro-fine titanium dioxide particles. 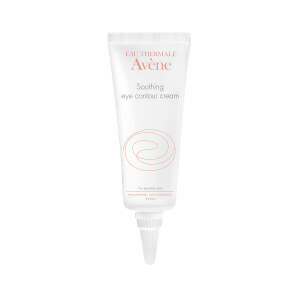 Do you want to eliminate some of your smile lines and crow's feet without irritation? 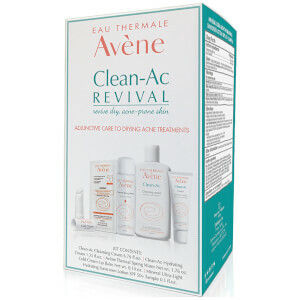 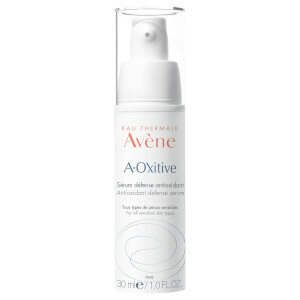 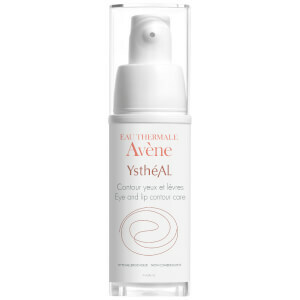 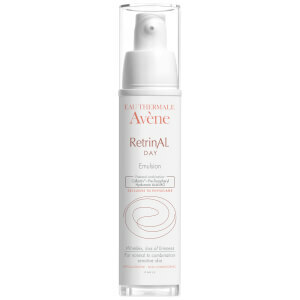 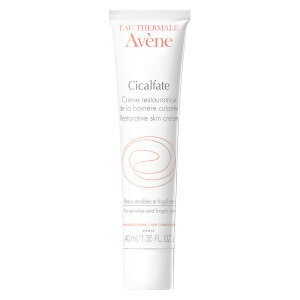 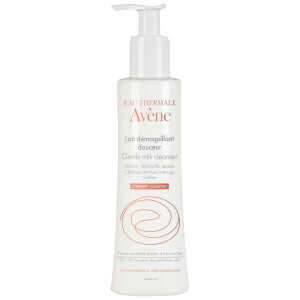 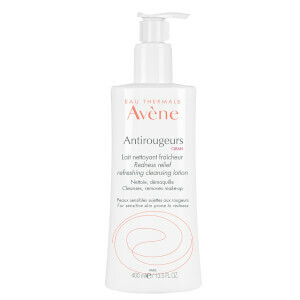 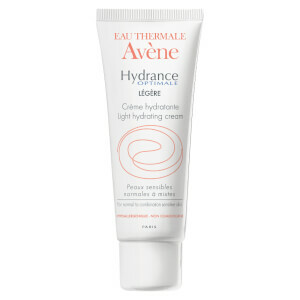 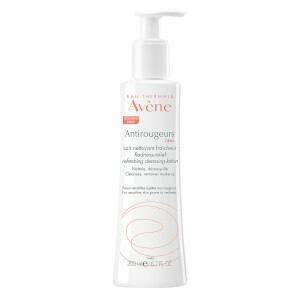 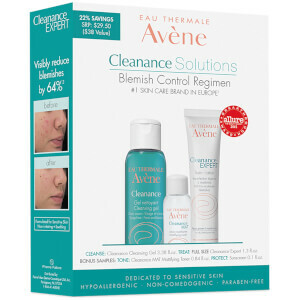 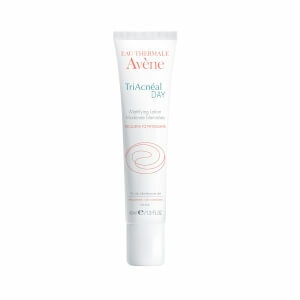 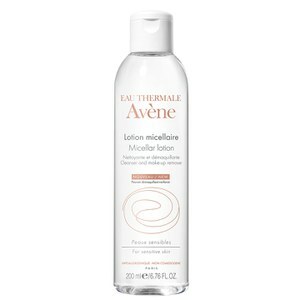 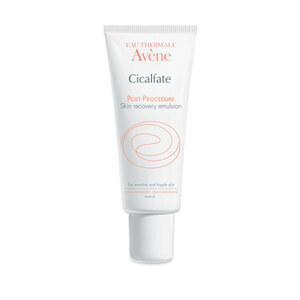 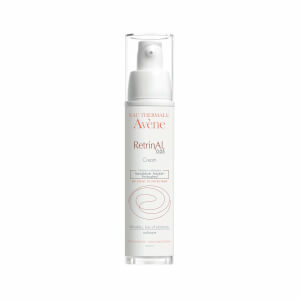 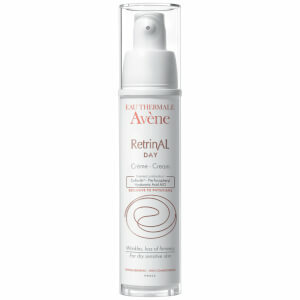 Avene Retrinal + 0.1 Cream is formulated with retinaldehyde, an effective form of retinol for skin smoothing and a photostable form of Vitamin E to ensure skin comfort. 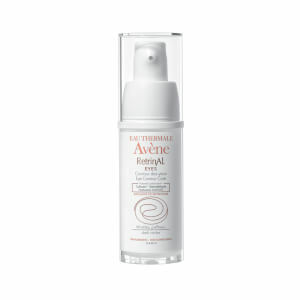 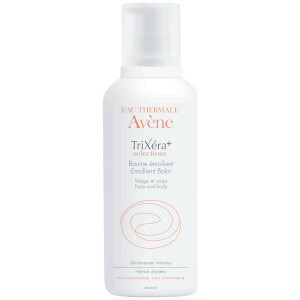 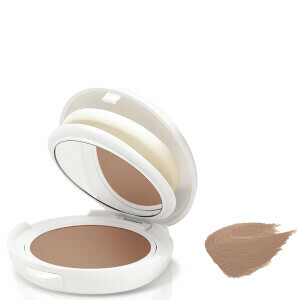 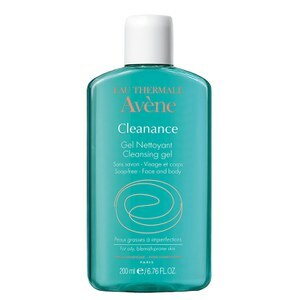 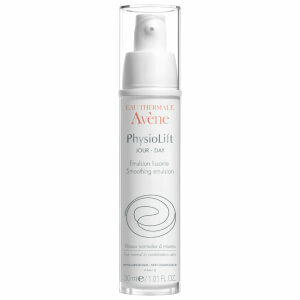 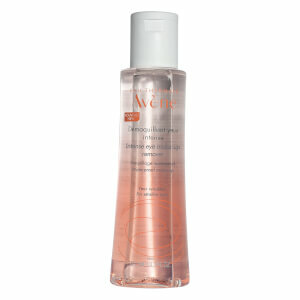 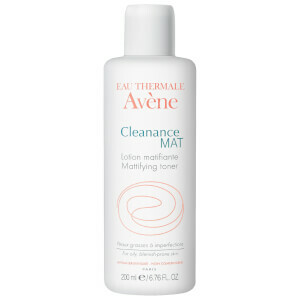 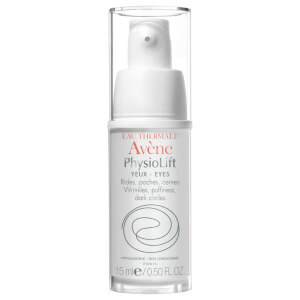 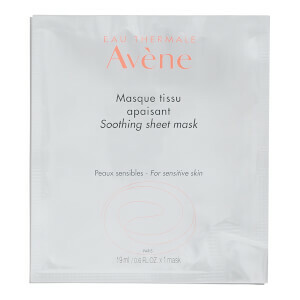 Ultimately, both work together to help you regain a beautiful, younger looking complexion.